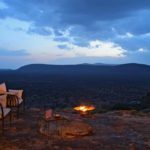 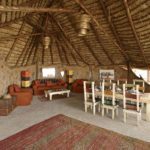 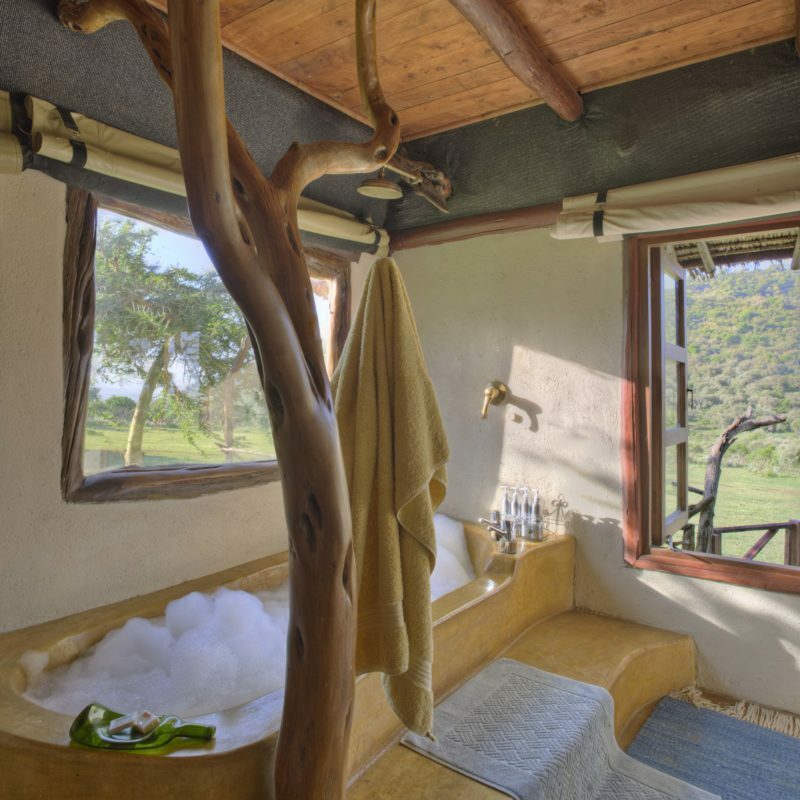 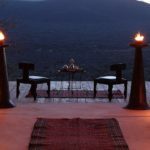 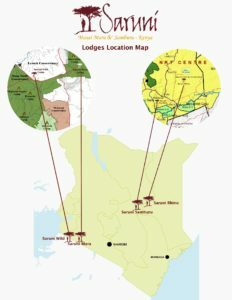 We are located in a private conservation area, the Mara North Conservancy, outside the Masai Mara National Reserve, the most famous game reserve in Africa. 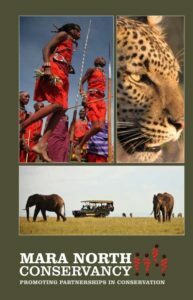 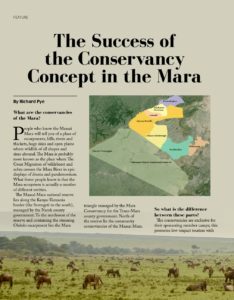 To see exactly where Saruni Mara is located in the Mara North Conservancy and for directions when driving from Nairobi, please download the PDF below. 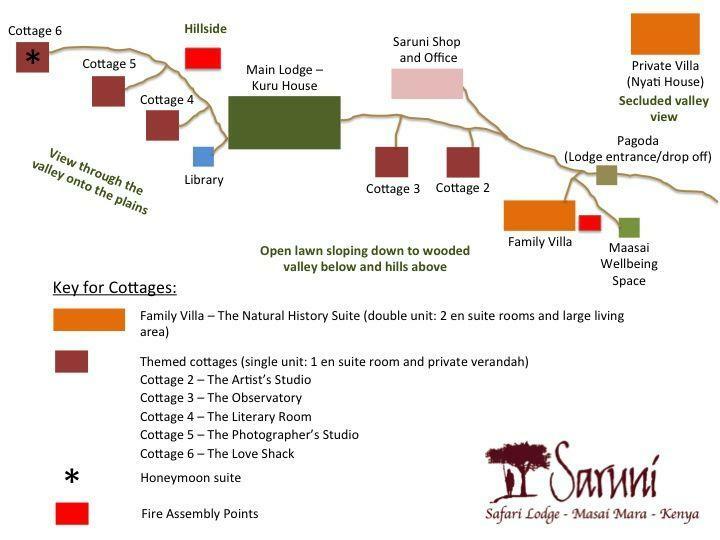 To see the locations of all the lodges in the Saruni collection across Kenya, download the ‘Saruni Lodges Location Map’ below. 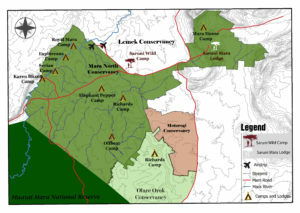 To learn more about the Mara North Conservancy, visit www.maranorth.org. 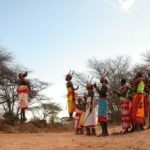 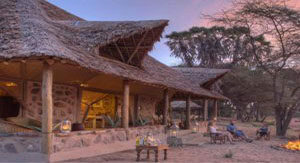 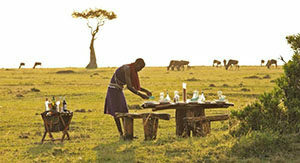 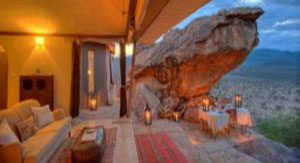 To learn more about the conservancies in the Masai Mara visit www.maasaimaraconservancies.co.ke. 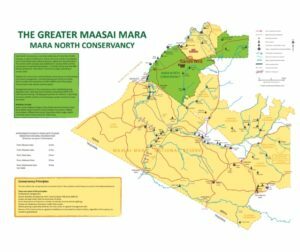 Download the map below to have a better understanding of the Masai Mara ecosystem and of where in the Mara North Conservancy we are located. 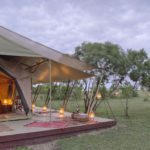 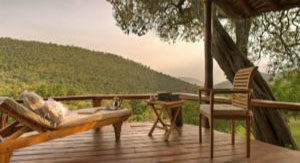 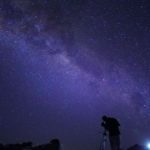 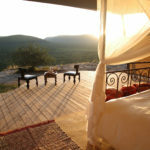 Surrounded by tens of thousands of acres of pristine, untouched wilderness….